A nonprofit organization that owns 2,200 affordable housing units in southern Maine and southern New Hampshire says it has seen a large increase in the number of people seeking those accommodations. 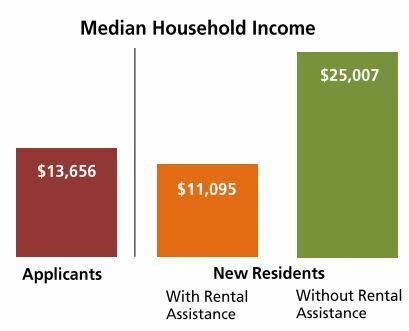 Avesta Housing Development Officer Greg Payne says, through the first three quarters of this year, nearly 3,000 households have contacted the organization looking for an affordable place to live. “But in that same period of time we were only able to help 278 households move into an apartment, and that’s because the housing that we do have is filled, for the most part, and there’s very limited turnover and there’s so few dollars available to create new housing,” he says.